What's The Big Deal About Facebook? Everyone everywhere is talking about it. Politicians, scholars, teachers, youths and even my next door auntie who does not know anything about Facebook. I stumbled on the the Star Blog section at Stomp.sg just now, when i should be studying, and there was this big question posted up to the Star Bloggers of Stomp. What is the big deal about Facebook, anyway? Like all great ideas and inventions, eventually you'll have people who love the idea very much and people who loathe it to the core. That's how our world works actually. When the computer first came out, there are those who hailed it as the next technological breakthrough and there are those who predicted that computers would not even last a year in the market. One example would be the famous quote, "There is no reason anyone would want a computer in their home." by Ken Olson, president, chairman and founder of Digital Equipment Corp., 1977. Today, it is undeniable that computers play a huge part in our lives, in your lives too, i could say because you're using a computer to read this post. 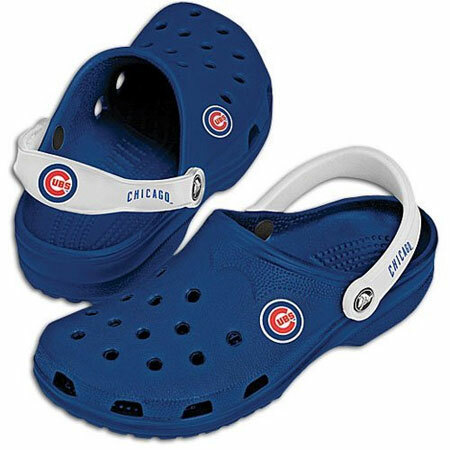 When Crocs first came out, many fashion critics bombarded it's hideous looks and commented that this kind of footwear would not last even a day in markets. Well, we all know today that Crocs is one of the best selling footwear in the world and the critics were wrong. Same goes for Facebook, actually. The anti-Facebook people are commenting about how bad it is, how it could jeopardize our youth and how it serves no other purpose other than wasting your precious time. As much as these anti-Facebook people would complain, Facebook is here to stay and it's on its way to grow even larger. Unless of course some other genius comes up with a better idea than Facebook. So what's the big deal about Facebook anyway that's creating such huge waves all over the world? I dunno about the adults, but i think that the big deal about Facebook must certainly be centered around us youths. We're the bunch that make Facebook what it is in the first place before the adults decided to hop in the bandwagon. As one sociologist by the name Danah Boyd puts it, youths love social networking sites like Facebook because it helps us to socialize into society. Socialization, after all, is a very important process in every human's life in which we learn to fit in into society by interacting with others and leaning the norms of society. Due to the ever modernization process that is happening in our world, the normal methods of socialization, such as hanging out in the malls or catching fish by the rivers, are becoming increasingly few due to a few reasons. One being that well, there's not much rivers that we can catch fish from nowadays with all the pollution going on and stuff. Two, teenagers nowadays become increasingly overwhelmed with responsibilities at school and the age that we're allowed autonomy are getting older and older thus causing us to spend more time at home than anywhere else. And thirdly, due to the increasingly safety concerns, we're not allowed to leave home at all. The world outside is viewed ever more as a dangerous place and to "protect" us, we're required to stay home most of the time. So when this three factors come together, you'll end up with a child that is stuck at home most of his time, cut off from the rest of the world like a frog living under a coconut shell as the old Malay saying goes. This in turn, could have negative effects on the child as he would not be exposed to the day to day interaction with friends and as a result, would develop inadequate socializing skills. I for one, happen to be in this category of people because my mum was too worried that i would learn all the bad stuff outside. So in the end, i became much like a nerd without friends during secondary school. One might argue that school itself could serve as a socialization place for teenagers. However, school is a place with rules the students must follow and students are not allowed to experiment freely on the things they like. What teenagers really need is a place that they can be themselves and socialize freely without adult's supervision. And that's where Facebook comes in. With all the features such as The Wall, photos sharing, relationship statuses, comments and news feed, it practically brings the whole socialization process online. And that is why Facebook is a big deal to be reckoned with. 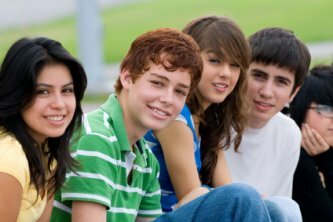 Because for us teenagers who are constantly stuck either at home or at school most of the time, Facebook offers us a glimpse to the lives of our friends. It allows us to share the same experience as our friends, one of the most important criteria of maintaining a lasting friendship. Without Facebook, guys like me, who have a 24 hour curfew slapped unto me (it's my brother now, since i'm away at university) would miss out on a lot. Without Facebook, we would have no idea what is happening in the world of our friends and we would have no idea what are our friends up to. Facebook offers us the ability to share experience with our friends, to know what's up and to prevent us from becoming total loners in our own home. Of course, running away from home would be a great idea too but that's too dangerous. So yeah, at least for us teenagers, Facebook means a great deal to us alright. Which is why we constantly spend time on it. And like it or not, Facebook is the new way of socializing in the modern world today. And like it or not, it's here to stay. Either you're in or either you're out. 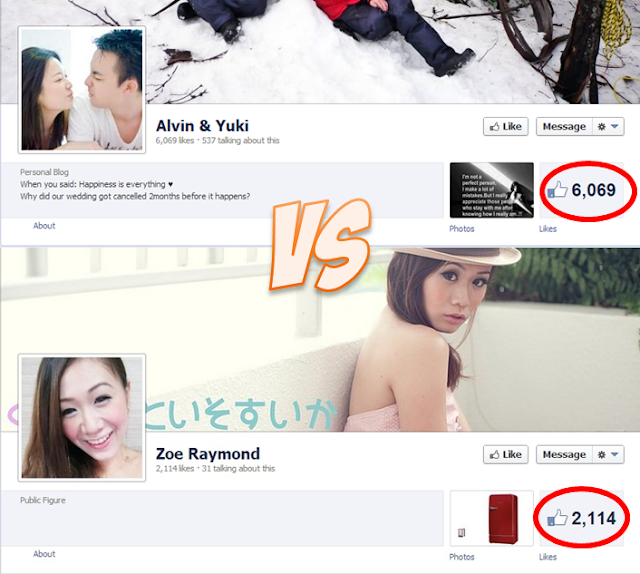 i think facebook is attractive because of its uniformity. surprisingly facebook is very systematic.but yes facebook is great!